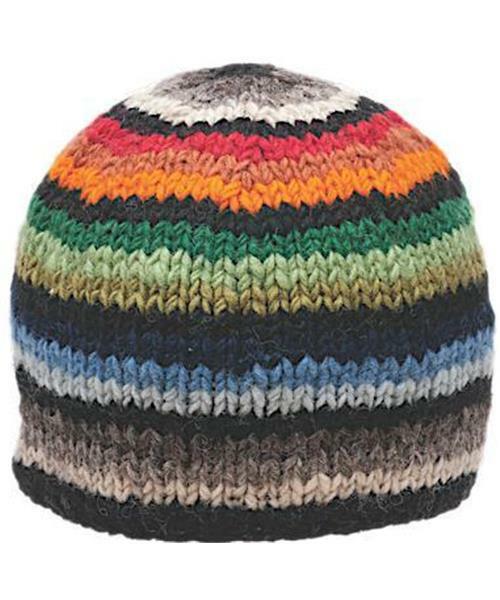 Classic beanie in color gradients to match any color of jacket. Returning style. Fleece headband.